For a little fun this Friday, IrishCentral is bringing you the best Irish pubs in Boston. 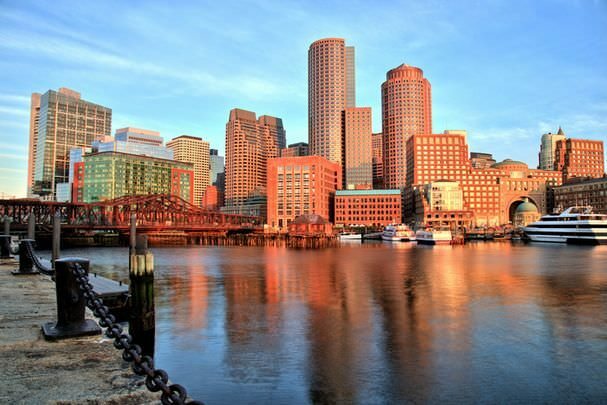 Boston is Massachusetts’ largest city and home to many wonderful sites. Whether you want to take in some culture by touring around Harvard University or fancy catching a few home runs at Fenway Park then Boston has you covered. Above all else Boston has some of the best Irish pubs in all of America. Sure they may not have happy hour or stay open till 4am but what they do have is plenty of craic (fun) and traditional Irish flare. It is also a place where many Irish people call home. There is a deep heritage of Irish culture here which you can find out more about by visiting the Irish Culture Centre. Keeping that in mind here is a rundown of the top 10 Irish pubs in Boston according to Yelp, with some reviews from some very pleased patrons. 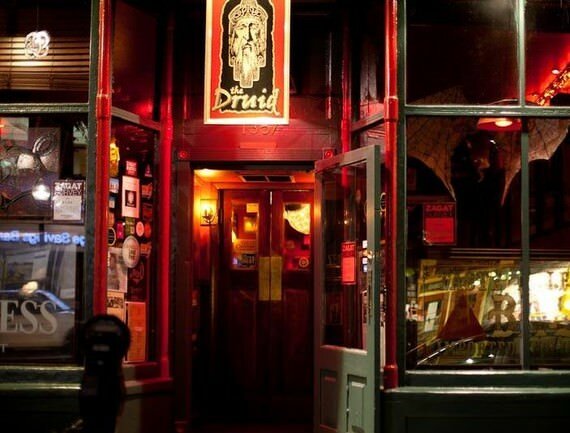 A regular haunt for many locals and passers-by, The Druid has been livening up the city of Cambridge for over a decade. Famed for their fish and chips, you are guaranteed to leave with a full stomach and a perfect pint, or two, of the black stuff (Guinness). This award winning pub is housed in the oldest wooden mercantile building in Cambridge which allows for an exceptional interior décor that you would expect from an Irish Pub. Traditional Irish music sessions are a welcome addition every Tuesday and Saturday nights so you’re sure to have a terrific night. “Definitely recommend the fish and chips or the beef stew. Meats were tender and flavorful. Best Irish food I've had in the US so far.” “Music in the corner is real Irish trad. Having grown up in Ireland I can tell you this is some of the best you'll hear anywhere”.